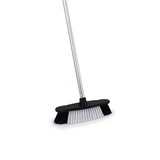 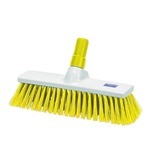 For general sweeping up of loose debris both inside and outside your premises, a sweeping brush will provide a dense, hardwearing solution which traps dust, dirt and debris within its bristles to make light work of cleaning surfaces. 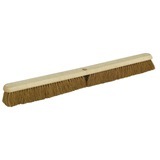 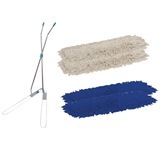 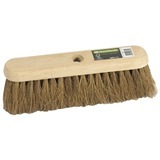 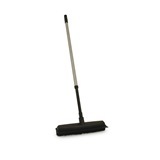 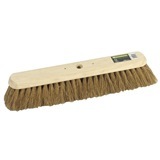 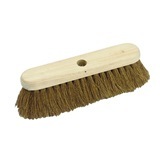 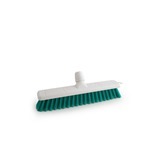 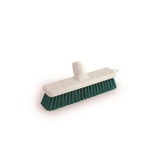 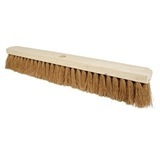 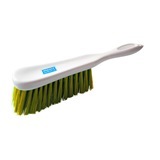 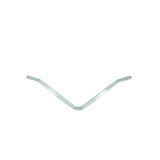 Our range of soft coco brooms come in a variety of widths, and fit most wooden broom handles. 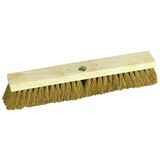 For benches, banisters and rails, and other otherwise inaccessible or difficult to reach places, we also have some hand brushes complete with short side handles.